Snappy performance for everyday user. I am surprised at the performance this chip delivers. Great for some light gaming as well. 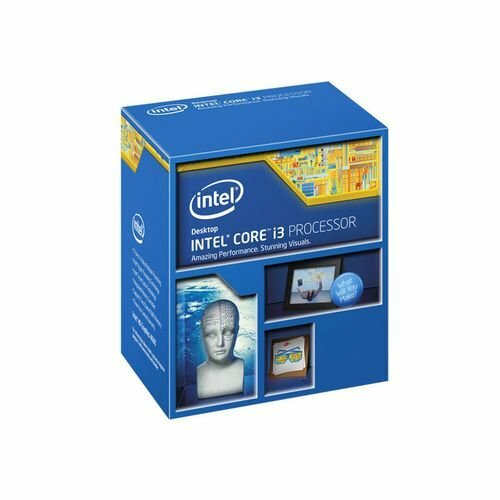 i have and i5 4690k and for general usage, it seems even faster. I don't mind the performance of the thing it's pretty good.. for now maybe I might go for more "cpu-intensive" games later on..
For an i3, this thing is very powerful. This is the top of the line Haswell i3. I use this in my NAS and it can transcode videos just fine. With this i3, I was able to transcode 3 concurrent videos down to 2Mbps in Plex. The on board GPU is more than capable of playing back HD content but I don't really use it for that.